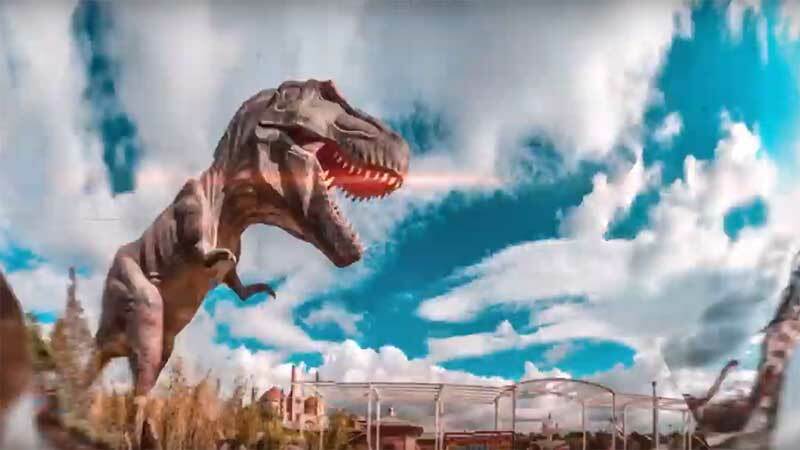 Wonderland Eurasia, formerly known as Ankapark, has opened in Ankara, Turkey. It is the largest theme park in Turkey and according to its founders, the biggest of its kind in Europe. Wonderland Eurasia was inaugurated by President Recep Tayyip Erdoğan, who praised the attraction as a ‘symbol of pride for Turkey’ (via Daily Sabah). “Ankapark isn’t just a symbol of pride for Ankara, but all of Turkey,” Erdoğan said. 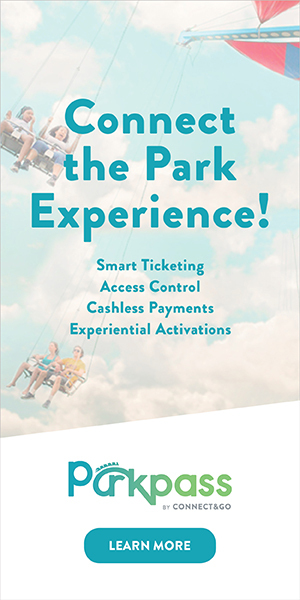 The 1.3-million-square-metre park is home to 26 large rides, including 14 roller coasters, 2,117 smaller rides, stages for concerts, and the Digital Dark Ride – a multidimensional theatre with hologram shows and interactive animations. The ‘Dinosaur Jungle’ area of the park covers 20,000 square metres and hosts a 70m animatronic dinosaur – the largest of its kind. 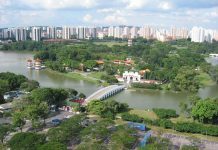 Wonderland also boasts more than 2 million species of plants and trees as well as a five-km rail system and around 6,800 parking spaces. Erdoğan said the park will generate an income of 50 million lira per year, with around 5 million visitors expected to visit annually. The municipality of Ankara spent 1.3 billion lira on the destination’s construction. “It will also contribute to city’s tourism with visitors from other cities and will boost Ankara’s brand value,” he explained. Earlier this year, Ankapark Enterprises General Director Cem Uzan explained that the attraction will work to attract tourists from the Middle East, China and Russia. Uzan said: “We try to improve tourism activities in Ankara. Our Chinese partners will bring nearly 500,000 Chinese tourists. Our aim is to bring Russian and Middle Eastern ones. According to Reuters, construction on Wonderland was completed last year, but the park was not opened to the public amid safety fears over some of the rides and games. Entrance to the park will be free until election night on March 31, Erdoğan confirmed. Is there a website for Wonderland Eurasia theme park through which we can book tickets for visiting park?